As involvement in youth sports increases, many teams are now required to travel to state-level, or even national tournaments and championships. If someone in your family is on a competitive team (Baseball, Basketball, Soccer, etc. ), you are going to be on the road a lot. And it can get quite expensive. 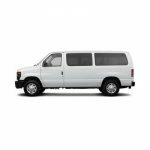 United Van Rentals offers comfortable, reliable and cost-effective transportation…all your athletes need to do is worry about winning! 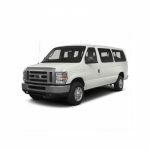 Our substantial fleet of 11, 12 and 15 passenger vans are a perfect way to transport large groups. Traveling together as a team can be an exciting and rewarding experience. Camaraderie, team spirit, the importance of working together, all come from time spent traveling as a team. 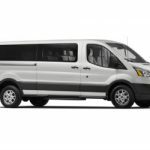 United Van Rentals helps coaches, team managers and parents when planning team travel. 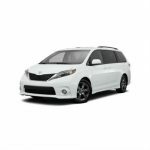 We make travel easy so you can focus on the sport. We all love to win at sports, but you can’t win if you don’t play. 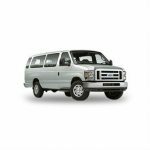 United Van Rentals offers discounts for ALL sports teams to ease the financial burden of getting your team to their next game. 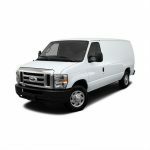 Call or email us today to see how United Van Rentals can save your team money! 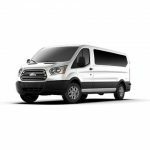 Regardless of how well your team does in its competition, United Van Rentals will make sure your trip is a winner! 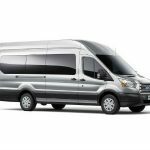 When you plan your next away game, scrimmage, event or tournament, think United Van Rentals…we can save you time and money!